Energy conservation is becoming more and more of a concern which is why more about more people are hunting for cheaper energy bills through websites similar to Usave (https://usave.co.uk/energy/). 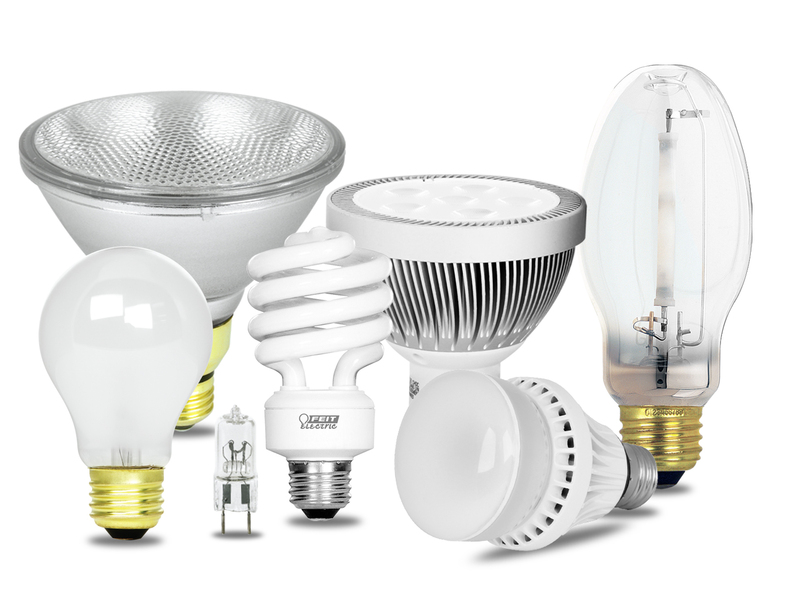 One of the most immediate approaches to a solution is to use more energy efficient light bulbs. Incandescent: is the most commonly used light bulb. It produces light when a thin wire (tungsten filament) is heated by electricity running through it making it so hot that it starts to glow brightly. Many countries, including the United States, are currently passing legislation phasing out the sale of these bulbs for being so inefficient. Compact fluorescent light bulbs (CFL): consume a quarter of the energy that incandescent bulbs do and last 10 times longer. These bulbs are filled with mercury vapor that emits UV light when electricity is applied. Coating inside the bulbs turn the UV rays into visible light. Halogen: often found in homes as spotlights or floodlights. They work in a similar way to incandescent light bulbs by running electricity through a tungsten filament. Unlike the incandescent, a halogen gas is inside the bulb. When the tungsten burns off the filament, the gas re-deposits it back onto the filament to be used. They last longer than incandescent bulbs. Light emitting diodes (LED): long lasting and extremely energy efficient. Use an electrical current passed through semi-conductor material to illuminate the tiny light sources called LEDs. The bulbs are cooled to the touch meaning highly efficient.